In one of my previous posts, i talked about the new additions to the Xiaomi Redmi series and all the three new devices happens to be budget smartphones. 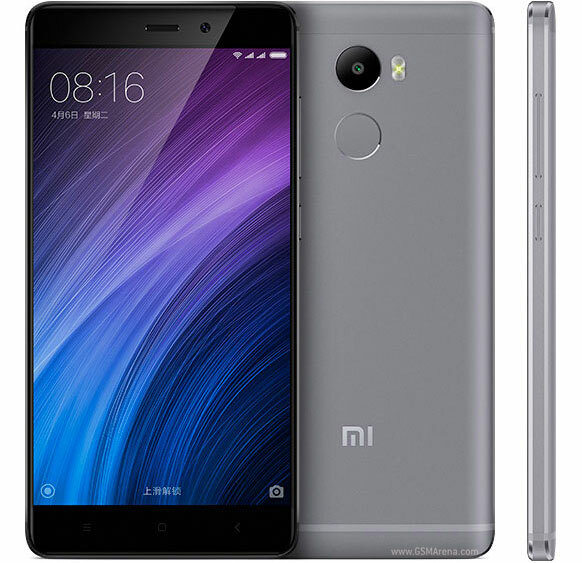 In tis post I will explain more and also list out the full specification of the Xiaomi Redmi 4. The Xiaomi redmi 4 features a 5inch IPS LCD Capacitive touchscreen display with a resolution of 720 x 1280 pixels and pixel density of 296 PPI. It is powered by snapdragon 430 chipset with a quad core Cortex-A53 processor which has a clock speed of 1.4GHz and Adreno 505 GPU. It has a 2gb ram and 16gb internal storage. A microSD card can also be used with the hybrid SIM tray. A 128GB capacity microSD slot is available for those seeking additional storage. It has a 13 MP rear camera with phase detection autofocus and LED flash. It also has a 5mp front facing camera. It has a 4100mah battery. You can check out the full specification below.